NoiQpoker has all the attributes needed to be a top tier poker room. They have excellent customer service, a strong reputation within the poker community, iron-clad security and a bonus for new players that is one of the best in the game. When you sign up, NoiQpoker will give you a 100% bonus up to $600. You won't find a better bonus than that, which is why NoiQpoker is growing at such a fast clip. The company also excels at two other things which are near and dear to the King's heart. They have a wide selection of tournaments and cash games, and their software is easy to use and pleasing to the eye. 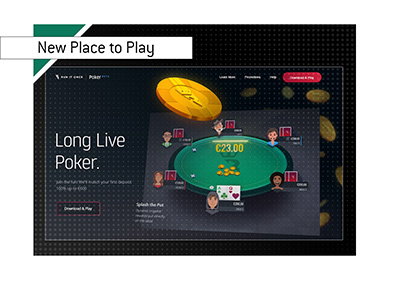 NoiQpoker has a number of interesting promotions going on. First off, they have the NoiQ September Race coming up which will award $85,000 in total cash prizes to the top 50 players who earn the most FPP's over the course of the month. First place will receive $12,000, second place will receive $9000, and so on. For more details, click here. NoiQpoker has a VIP program as well. Basically, every player starts out at VIP level one. As you play in cash games and tournaments, you will earn FPPs. Once you have earned a certain number of FPP's, you will move up to a higher VIP level, where you will earn FPP's at a faster rate. FPP's can be used for webshops, traded in for cash or used as buy-ins for tournaments. Speaking of the VIP program, NoiQpoker has something called "The League" which is just for players who are in the sixth level of VIP status. Over the next 3 months, NoiQpoker will be hosting eight tournaments especially for players in VIP level six. The top three players in each tournament win prizes, and then the top 10 point earners from the cumulative tournaments qualify for the grand final on November 18th, where 3 players will earn EPT tickets. For more info on the league, please click here. NoiQpoker loves to give, and they keep on giving with their $510,000 Limit Hold'em Cash Giveaway. NoiQpoker is giving away ungodly sums of cash to players in 2/4 and above Limit Hold'em poker. Cash will be divided based on who has the most raked hands, and in what limits they played in. If you are playing 50/100 and above, you stand a chance of making thousands of dollars if you are near the top of the list in terms of raked hands. 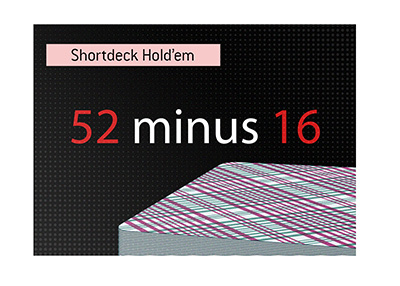 For more information on the Limit Hold'em cash giveaway, please click here. When you sign up, make sure to enter the signup code of bonus600 so that you qualify for the 100% bonus up to $600.